The moment is here, and aside from that pointless friendly match between Brazil and Netherlands on Saturday, everyone's attention has turned to the biggest event of the year, the 2014 World Cup Final. Our guys go at it for the last time in this tournament, trying to predict the winners of the final two matches of this year's World Cup. IAIN: In the risk of sounding like a Debbie Downer, I'm with Louis van Gaal on this one and think that the Third Place match is a giant waste of time. After the heart break of losing in the Semi Finals, both sides just want to go home, or more accurately on holiday, at this point. But FIFA likes the money an extra match generates, so here we are. 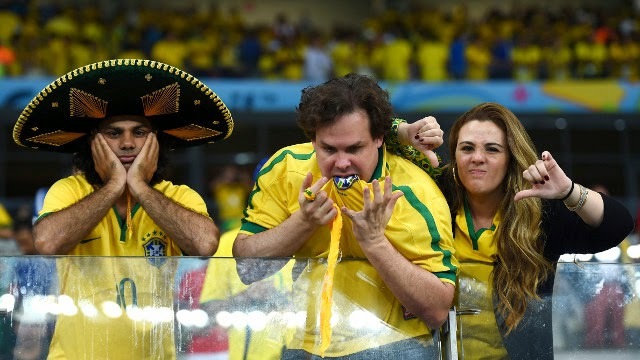 Anyhow, after the utter humiliation Brazil suffered at the hands of Germany in football's equivalent of Game of Thrones' Red Wedding, I think that they have a little more to play for in this one. I fully expect the Netherlands to rest a few weary legs in this one and for Brazil to go for it. IAIN: Going into the Round of 16 this World Cup seemed to be incredibly open. Of all of the teams that had made it out of the first round, every one of them seemed to have flaws. With the German side the main question mark was their defending and solidity in the middle. With Philipp Lahm being moved back to his favoured position at right back, and with a midfield three of Bastian Schweinsteiger, Sami Khedira and Toni Kroos, they seem to have struck the right balance now. Argentina have looked a bit dull and overly reliant on Lionel Messi throughout this tournament, but their back line led by Ezequiel Garay has been tremendous. 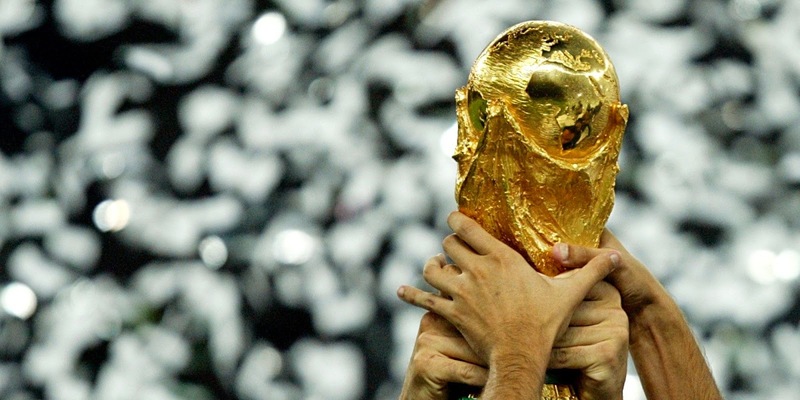 I think this will be a close contest, but I fully expect Germany to win their fourth World Cup.